I'll take it from there! I'm still figuring things out, and learning how to do this stuffs. But there is very little I won't draw for you! (Ill tell you if its crossin' the line). So please! 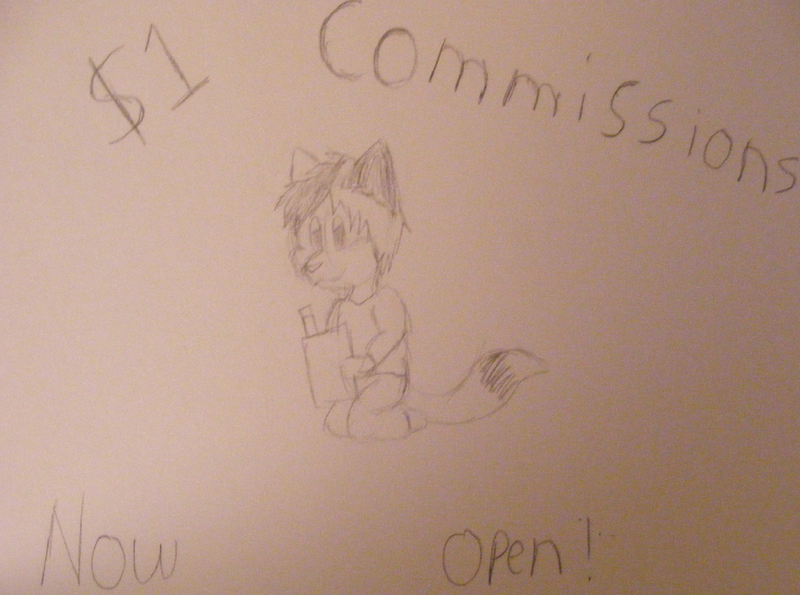 Commission this kitty so he can earn some honest money!